I had a classic problem with the HDK display not turning on. I tried quiete some software fixes I could find but I had no success. 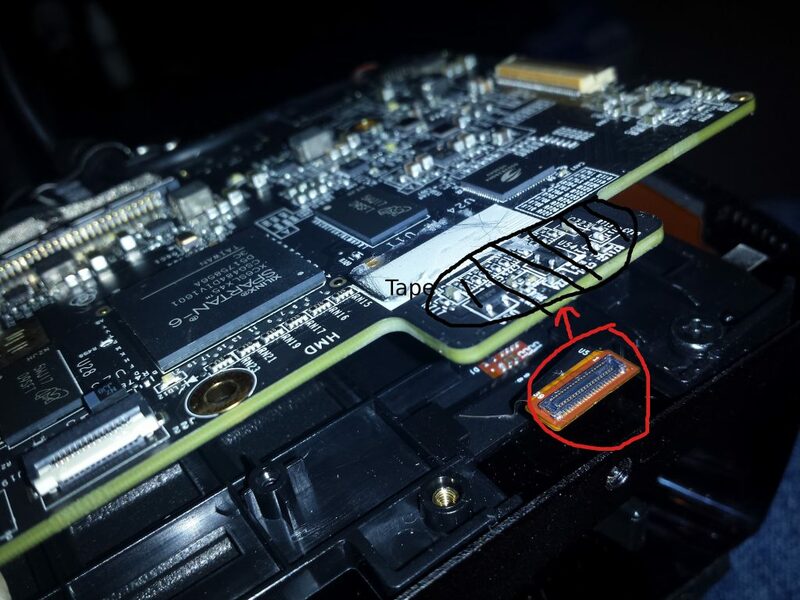 So I finally openend it up and checked the flexprint cables and all connections and after I removed the black adhesive tape on the main display connector I found a loose connection. I removed the tape and clipped it back on and now it works reliably again. If you got a similar issue you might check for that at it is not visible beneath the tape.